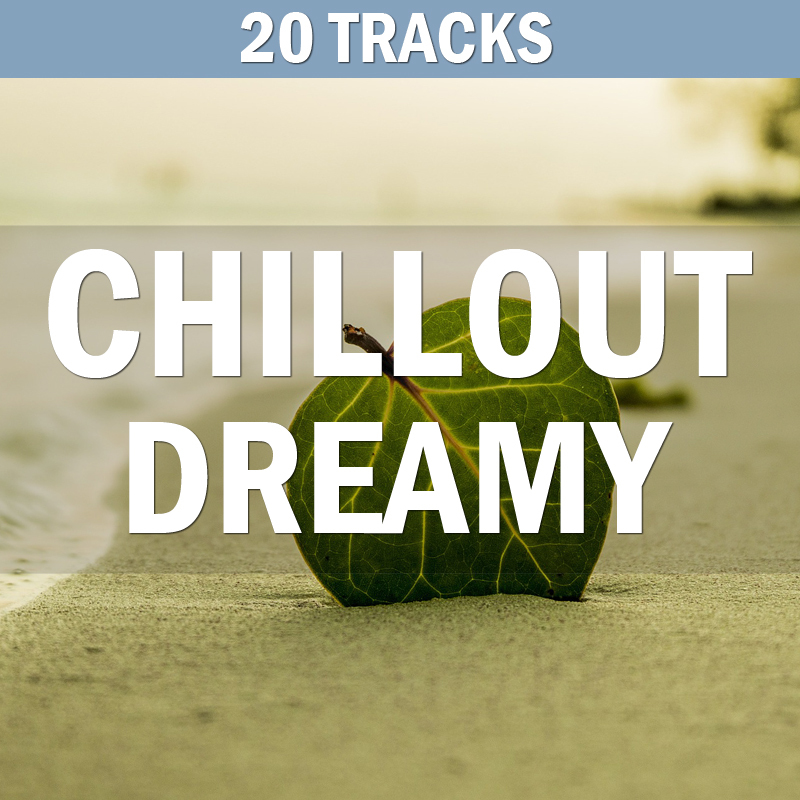 Dreamy and atmospheric premium collection of chillout music. Atmospheric collection of lounge tracks. Perfect as background music for time-lapse, travel, wellness themes.